We take great strides in making dental procedures as comfortable as possible. However, fear and anxiety remain a major concern for some of our patients. Our office offers two types of sedation dentistry services including Nitrous Oxide and Audio Sedation which are both safe and very effective. 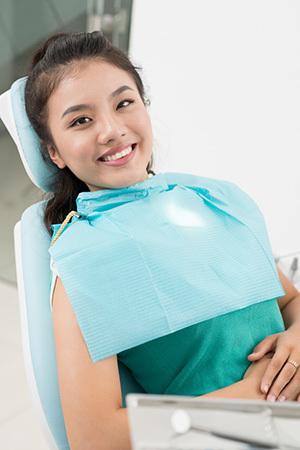 Audio Sedation – We readily acknowledge the need for a “relaxed” feeling in a dental office, and along with a lot of tender loving care, we can help you to obtain such a feeling. Shielding distracting sounds helps calm patients by relieving stress and anxiety so they can enjoy a more relaxed atmosphere. 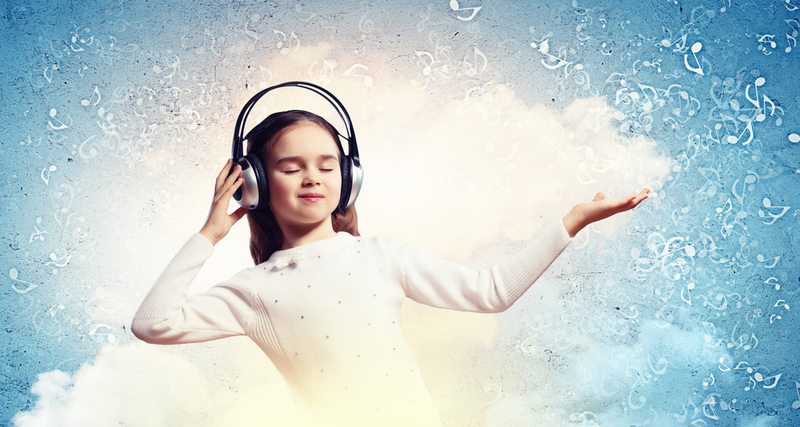 Noises are blocked and replaced with familiar music and soothing sounds from nature.